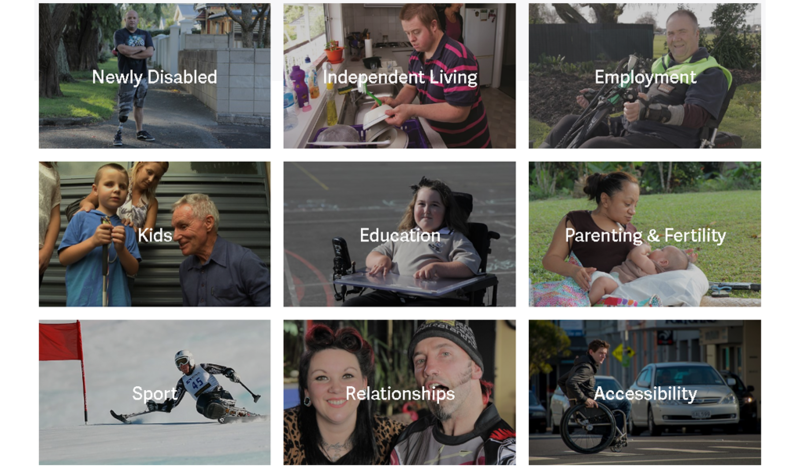 AttitudeLive is the world’s leading provider of television and e-content about the lives of people with disability. 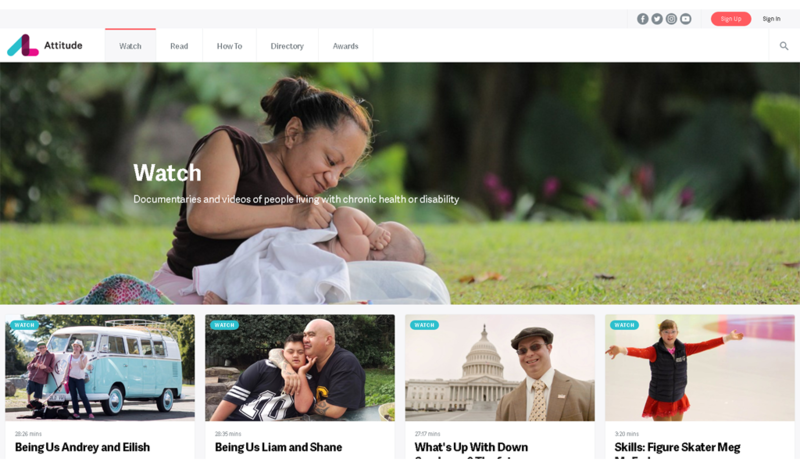 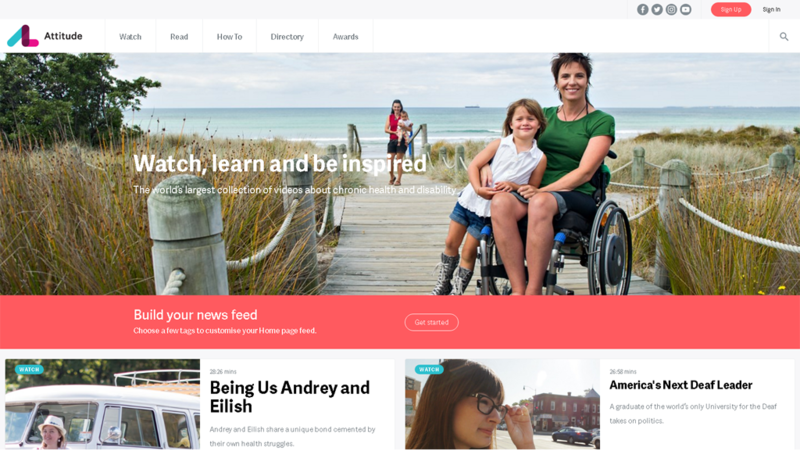 We have the largest online library of documentaries, blogs, information, resources and tools for people with disabilities. 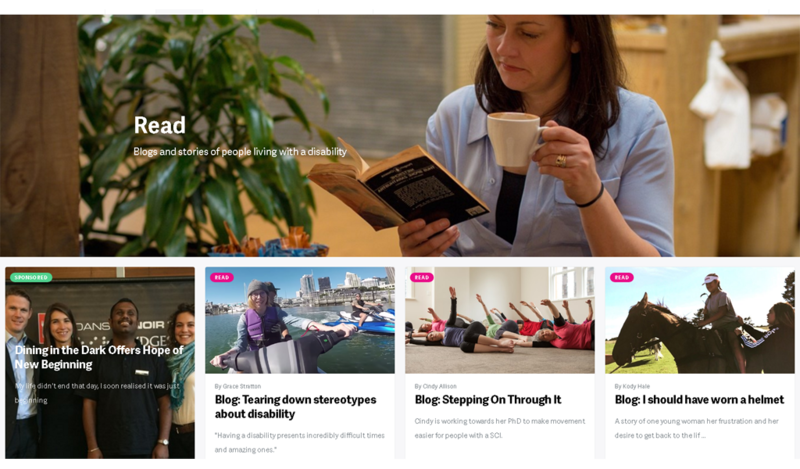 By telling unique and compelling stories we empower and enlighten both those with lived experiences of disability as well as the wider community.